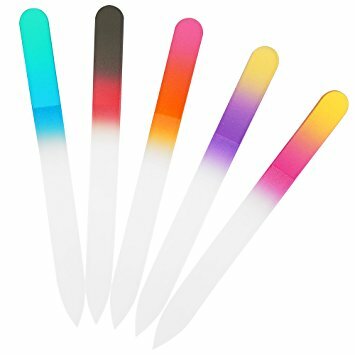 Glass Nail File. 5.5" long. Made to last. Great to carry in your purse or at the office for a quick nail clean up.